Covering the entire range of the instrument, these works span the levels from Grade Five to Licentiate Performer Diploma. All studies are included in the ANZCA Modern Guitar syllabus. 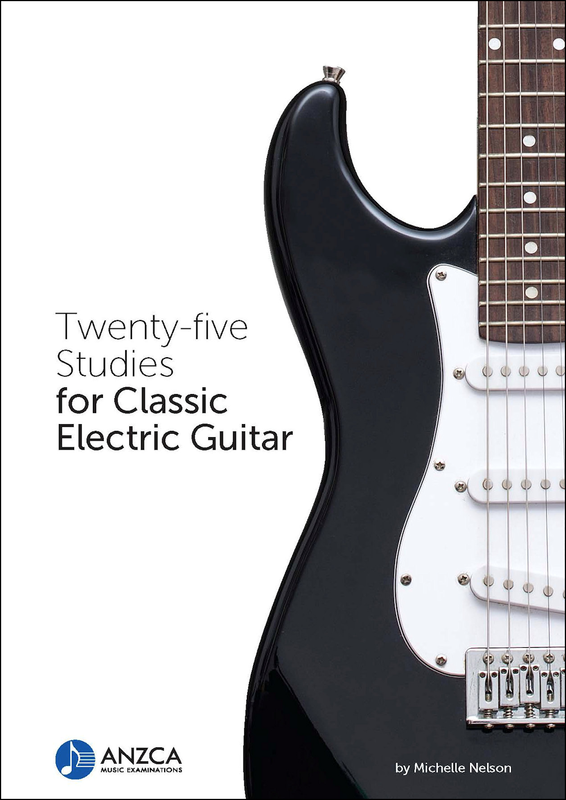 Twenty-five Studies for Classic Electric Guitar is a valuable resource for advancing students and teachers alike.